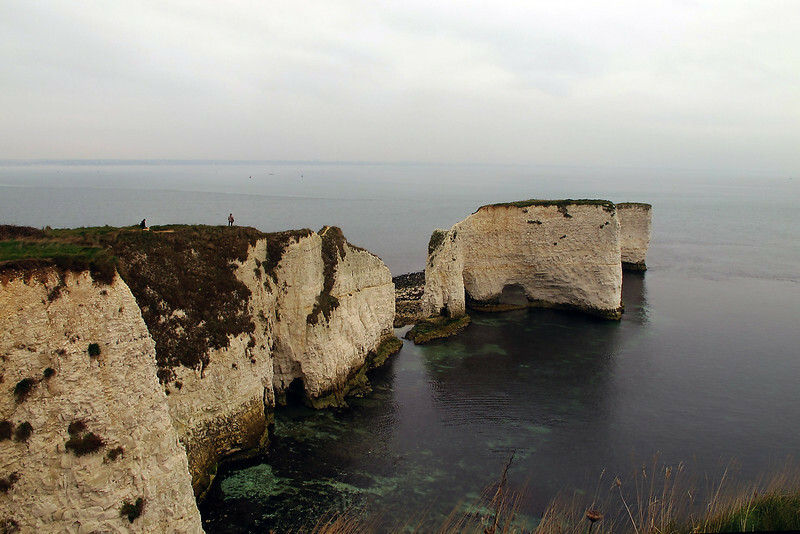 Some pictures taken on a walk from Studland on 27 November 2013. 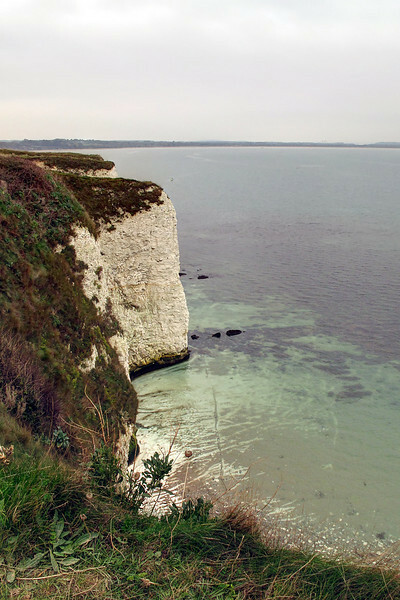 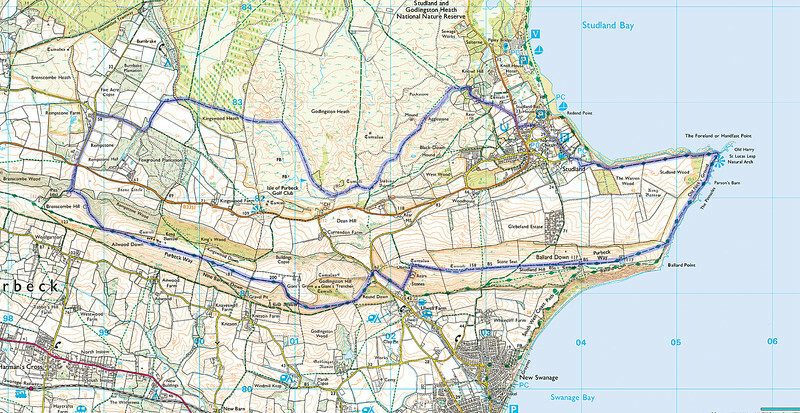 10.65 miles from Studland - walked clockwise. 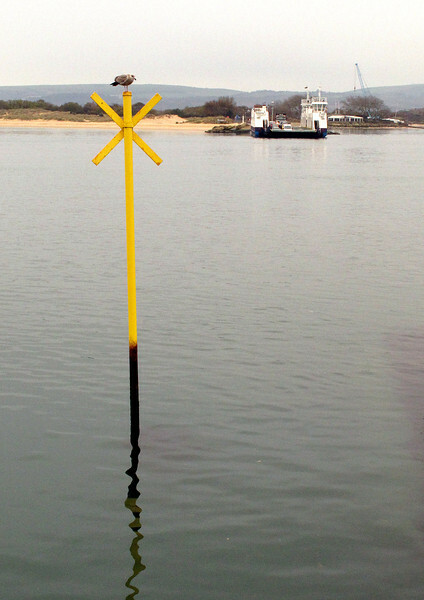 A seagull waiting patiently on the Sandbanks side for the Studland Ferry. 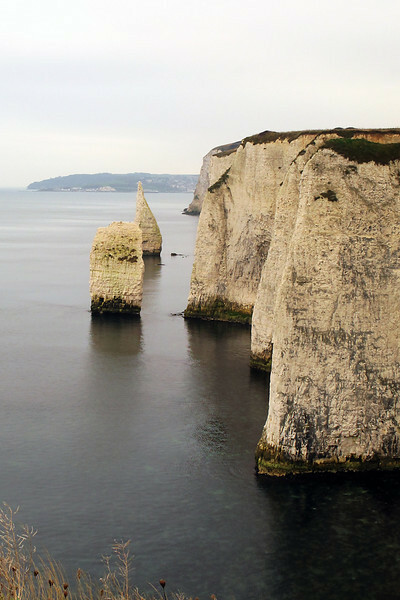 The rock stacks at the point. 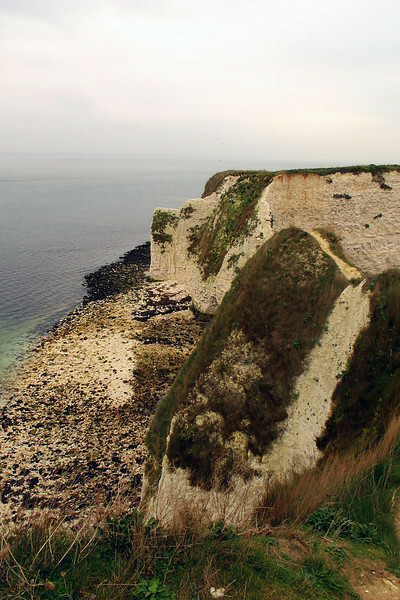 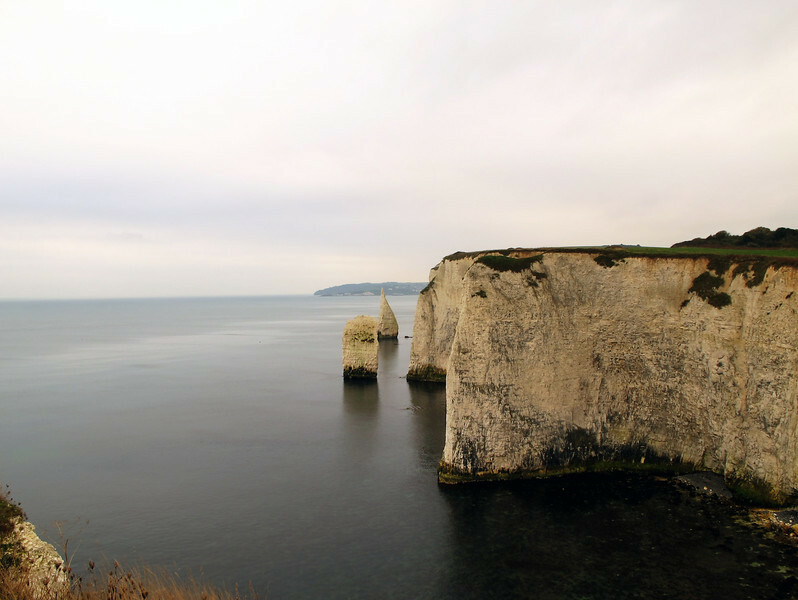 The view along the cliffs towards Swanage.